1. Side note: In many other places around the world Labor Day is celebrated on May 1st and is called International Workers’ Day. 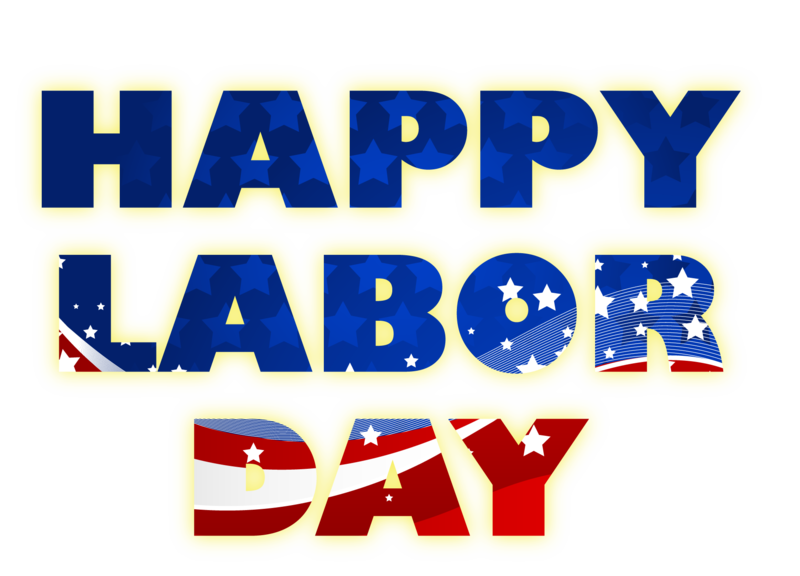 Conversely, in the United States and Canada Labor Day is celebrated on the first Monday in September. The holiday was created by President Glover Cleveland and Congress in an effort to concilliate organized labor after the Pullman strike.Today is a national holiday 1, so I encourage you to spend this time shopping, getting your kids ready to return to school (just kidding), and spending time with family and friends. …With that said, I’d also encourage you to take this opportunity to remember the struggles that our forefathers went through to bring labor in the United States to where it is present day. The Fair Labor Standards Act, (FLSA), Labor Management Relations Act of 1947 (also known as the Taft-Hartley Act), Employee Retirement Income Security Act (ERISA), and Family and Medical Leave Act of 1993 (FMLA) are just a few of the landmark pieces of legislation in our recent history that have fundamentally shaped the rights of workers in the United States. There are many elements of these and other labor laws that are far from perfect (as many HR professionals will tell you they experience on a daily basis). …Conversely, we’ve made great strides get to where we are today. U.S. workers enjoy protections and rights unseen in many other parts of the world… rights that were in many cases unprecedented even a hundred years ago. So yeah, have some barbecue and relax. But also remember and celebrate the blood, sweat, and legislative brilliance (or at least compromise) required to bring us to today.